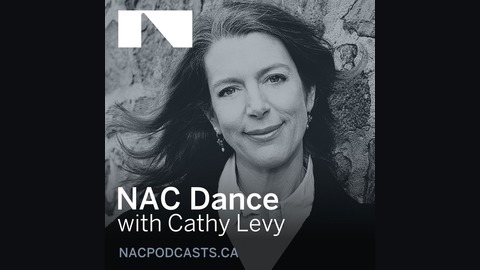 Cathy converses with internationally acclaimed, award-winning Vancouver dance artist Crystal Pite following the NAC opening night performance of Revisor, her most recent choreographic work co-created with Canadian actor/writer Jonathon Young. They touch on Crystal’s childhood aspiration to be a complete dance artist, her early choreographic career, the founding of her company Kidd Pivot in 2002 that united the dancer and choreographer in herself, and life-work balance. 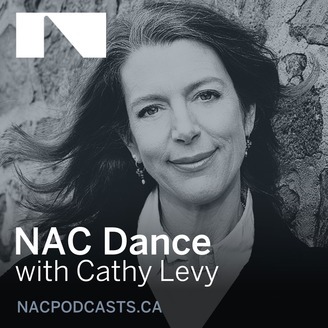 Crystal has created over 50 works for her company and others such as Ballet British Columbia, Les Ballets Jazz de Montréal, Cedar Lake Contemporary Ballet, Nederlands Dans Theater and The Royal Ballet. In great demand internationally, her immediate future includes a tour of Revisor and commissions by The Paris Opera Ballet, The National Ballet of Canada and Nederlands Dans Theater.